A social awareness campaign to highlight the importance of farmers. As the country was celebrating the harvest season, TAFE – Tractors and Farm Equipment Limited took the opportunity to honour farmers through its ‘Be a #Farm Dost’ initiative - a social awareness campaign aimed at bringing the farmer back into our social consciousness. The initiative involved organizing events that enabled the urban residents to mingle and interact with farmers, live their life for a day and experience the farm life. It helped the city-bred realise the important role farmers play in our lives by nourishing and sustaining us and instilled respect and appreciation for them. 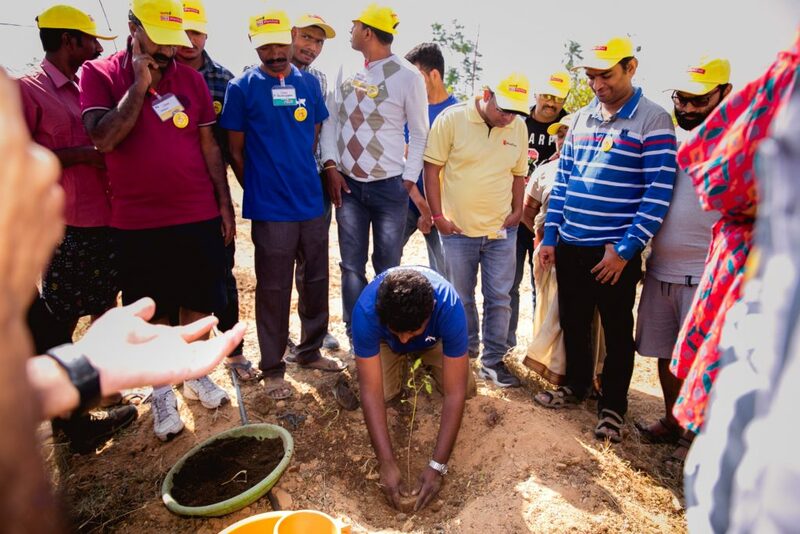 The ‘Be a #Farm Dost’ initiative's simple yet powerful message of gratitude and appreciation helped to realize the true value of the invisible hero - the farmer.